Control Sales, Inc. announces its sales partnership with Belden Inc. (NYSE: BDC), a global leader in high quality, end-to-end signal transmission solutions. Belden delivers a comprehensive product portfolio of innovative solutions that target reliable and secure transmission of rapidly growing amounts of data, audio and video needed for today’s applications. 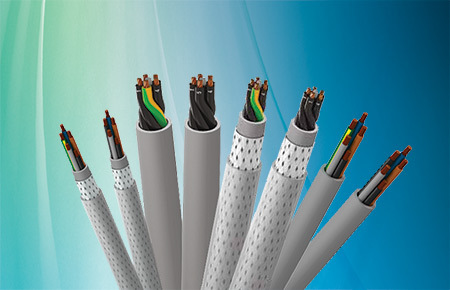 Belden’s highly differentiated, high-performance cable, connectivity and networking products can be found in a variety of markets including industrial, enterprise, broadcast, transportation, energy and consumer electronics. Included in the connectivity and networking solutions are a wide range of copper, fiber and coaxial cables, fiber and copper connectors, intelligent wired and wireless products, industrial ethernet switches and related equipment. Belden Inc. delivers a comprehensive product portfolio designed to meet the mission-critical network infrastructure needs of industrial, enterprise and broadcast markets. Founded in 1902, the company is headquartered in St. Louis and has manufacturing capabilities in North and South America, Europe and Asia. For more information, visit us at www.belden.com or follow on Twitter @BeldenInc. Copyright © 2019 Control Sales, Inc.